People born under the sign of Virgo are extremely pedant and boring. In this regard, they’ve got no rivals among all signs of the Zodiac. They’re persistent hard workers. Whatever they do, they do it perfectly. When accomplishing a task Virgo people will most likely torment everyone, including themselves. Mercury takes care of them. The patronizing planet gives Virgo sharp mind and good memory and Virgo uses it with maximum efficiency. Representatives of the sign achieve success in business and politics, where they act as power brokers. They simply don’t need recognition and fame – they just want to run their business! Virgo dislikes lies and flattery at all. The sign is prone to criticizing others, but at the same time they’re always ready to accept criticism. In order to gain Virgo’s respect you should go on a par with her or him or at least vigorously try to do this. It’s hard for Virgo to make serious decisions as they’re afraid of errors. It’s quite difficult for Virgo people to reveal their feelings and make a declaration of love to their loved ones. Take into account Virgo’s date of birth when looking for a gemstone for him or her. Representatives of the sign born from 24th August to 2nd September are patronized by the Sun. Peace and harmony with others are very important for them. People born in this decade don’t like changes and moves. They traditionally benefit from wearing rock crystal, malachite, peridot, agate, lazurite, moonstone, carnelian, aventurine, jade and amethyst. The second decade (3rd – 11th of September) is a major source of secretive and modest Virgo personalities. Their inner world is sacred for them, so they’re always ready to fight for their privacy. Venus patronizes them. Their gems include onyx, jade, pearls, heliotrope, Rutile quartz, chrysoprase, chalcedony and citrine. The third decade (12th – 23th of September) is the kingdom of Mercury. Those born in this period are silent and shy. All the time they have to fight their passivity and laziness. They need help from garnet, topaz, beryl, emerald and sapphire. Virgo isn’t compatible with emotional impulses by nature. They stay unbiased when chatting with their close friends and loved ones. If they purchase jewelry with jade, their character will acquire such traits as humanity and recklessness. Thrifty Virgo needs this stuff to get lacking excitement, which will have a positive impact on his or her business. Jade jewelry or household items made of this material will bring good luck in business and happiness in love. 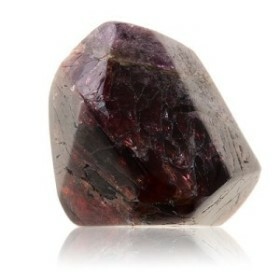 The birthstone also acts as an indicator of the wearer’s internal state and mood – it gets dark once a problem emerges. With red jasper you’ll easily organize your financial matters. The gem enables its owner to become more confident and decisive. Representatives of the sign often lose a lot due to their suspiciousness. Jasper will help to get rid of this downside. The jasper birthstone positively affects the ability to negotiate and eloquence. Those born under this sign often get flustered among brighter signs of the Zodiac. 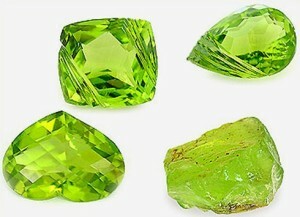 Chrysolite will help the owner not to lose his or her significance. 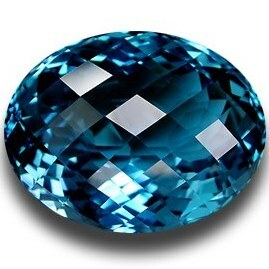 The gem looks pretty good, but besides its great aesthetic value it provides the wearer with tenderness and softness. Chrysolite birthstone will turn pedantic and dull Virgo into a kind lover of order. Finding a common language with the team won’t be a problem with this stone. 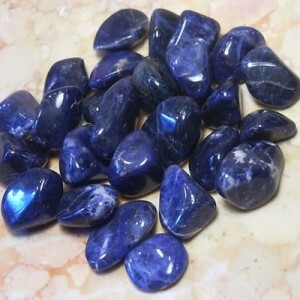 Establishing contacts with others will be much easier if blue lazurite is at hand. Virgo isn’t prone to compromises due to an extremely difficult and irreconcilable character. Lazurite birthstone will help to properly understand points of view of other people. Jewelry with this stone will make its wearer sociable and cheerful. If your job suggests communication, you need this stone. Virgo lacks intuition and creative thinking. Jewelry with yellow topaz will compensate this downside, enabling the owner to reveal his or her soul to the world. Virgo who wears this gem becomes more attentive to his or her loved ones. 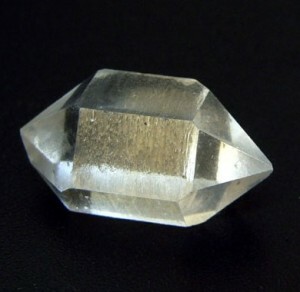 Topaz protects its wearer against envious and malicious people. 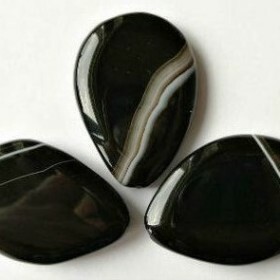 However, this stone shouldn’t be taken when setting off for a journey as it can attract negative energy. 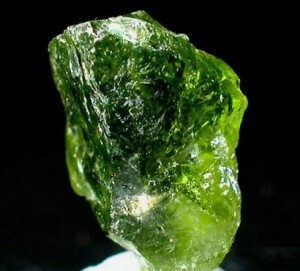 At home, the gem will help to cope with liver disease and insomnia. 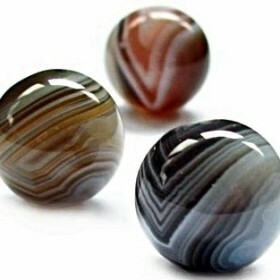 The gem will help Virgo to get rid of mistrustfulness and vacillation. Malachite efficiently relives emotional stress and calms down the nervous system after a hard day. The gem removes the accumulated negative energy and positively affects the internal organs. 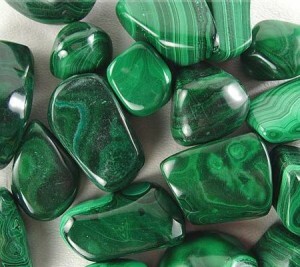 Malachite ensures the fulfillment of desires. Little Virgos will especially benefit from wearing this stone. The given gem boasts significant magical properties. It protects its wearer from the evil eye, powers of darkness and evil ghosts. With this stone Virgo will be merciful and kind. The wearer’s intuition will be significantly improved. 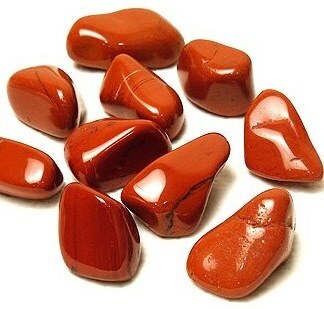 Carnelian ensures success in love and financial affairs. Furthermore, it will help to organize the working process properly, so the owner couldn’t waste time. Pearls can be useful for Virgo, when utilized in the proper way. Virgo has an extremely hard character, so it can be soften with pearls. Pearls also bring financial stability and well-being. However, the given stuff isn’t compatible with irresolute and weak people – they’ll only get misfortune from pearls. Those working with kids, travelers and actors shouldn’t wear pearls too. 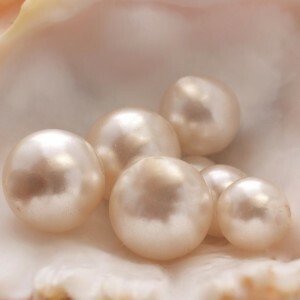 Pearls will help businessmen and anyone else whose job suggests risk. Virgo women are used to playing a role of the victim. To succeed in this they need milky white opal. The stone will help the wearer to focus on herself and her needs. Chilly Virgo women often have difficulties with finding a common language with their loved ones. That can be fixed with opal. The stone also enhances creativity and strengthens intuition. Rock-crystal helps Virgo women to fight imperfection and injustice of the world – these women can’t imagine their life without this struggle. The gem will protect its owner as well as her home from the evil eye, damage and other magical effects. It also helps to improve communication, so the wearer could extend her range of useful contacts. Yellow and white agate samples will protect married Virgo-women. The gem calms down, helps to communicate with kids and maintains order and comfort in the house. Those concerned with their career will also benefit from wearing this stuff as it helps to make quick decisions and eliminates mistrust and feebleness typical to the sign. Light samples should be worn in earrings, while brown ones will fit brooches or pendants. Virgo is an Earth sign. That’s why typical representatives are somewhat mundane. They definitely lack femininity and softness. 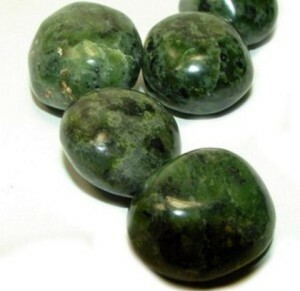 Any matt green stone can protect Virgo women from their own stiffness and coldness. Ornaments with jade or statuettes made of this gem would be a perfect mascot. Jade is good at fighting health problems. It effectively strengthens the immune system. Jade protects from damage and brings luck. Its frame should be made of silver or platinum – this will enhance its magical properties. Men born under the sign of Virgo are chary of praise and romantic declarations. Virgo men are hard to please. It’s quite difficult for them to make a decision, so they often find themselves on the sidelines. 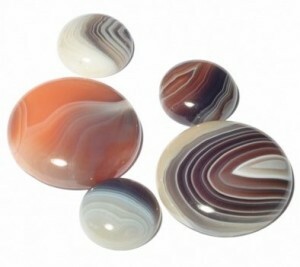 Carnelian will provide them with self-confidence. With this stone, they’ll concentrate, pick up their strength and finally make a breakthrough. 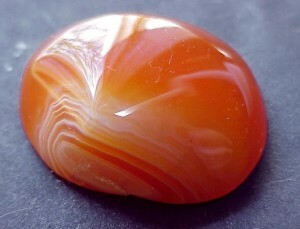 Carnelian is also useful for health and energy field. The evil eye and damage will no longer threaten the owner of this gem. Jewelry with jade will make Virgo men softer. 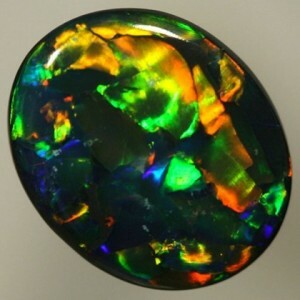 The gem will relive emotional pressure and help to relax. Additionally, jade brings businessmen good luck and improves their speech skills. Jade statuette or writing utensils made of this material on the desktop will assist in negotiations. Malachite needs silver or copper frames – this will significantly enhance the gem’s magical properties and make it more useful for the wearer. Chrysoprase is compatible with silver. As for jade, golden frames are undesirable for this mineral, as it can lose its energy. Pearls should be worn in bracelet or beads. A mascot in the form of an owl will help to meet objectives, while a pendant in the form of an owl will help to understand people and negotiate. In summer Virgos would better wear transparent gems of bright colors, while in winter quiet and subdued shades are welcome. Extremely shiny gems can’t get along with modesty of Virgos, so they would better avoid such stones. Virgo shouldn’t wear onyx, obsidian, mother-of-pearl and Labrador. Turquoise of all shades shouldn’t be in Virgo’s jewelry. Additionally, hematite appears to be too strong for the sign.